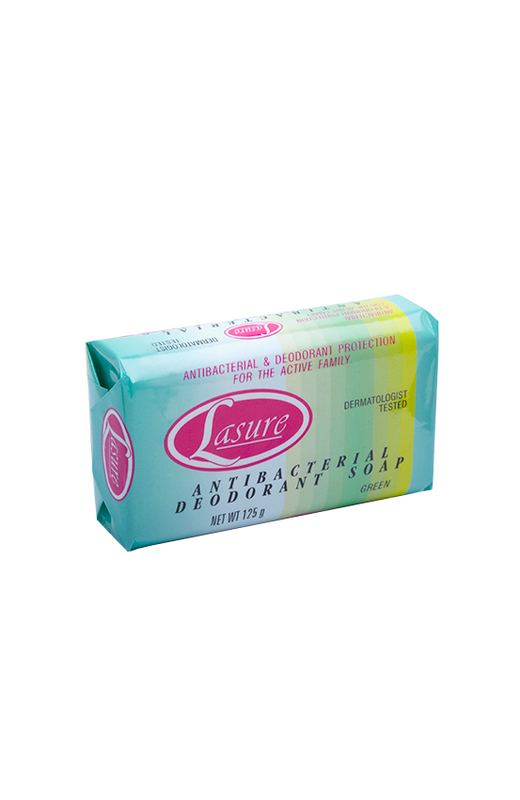 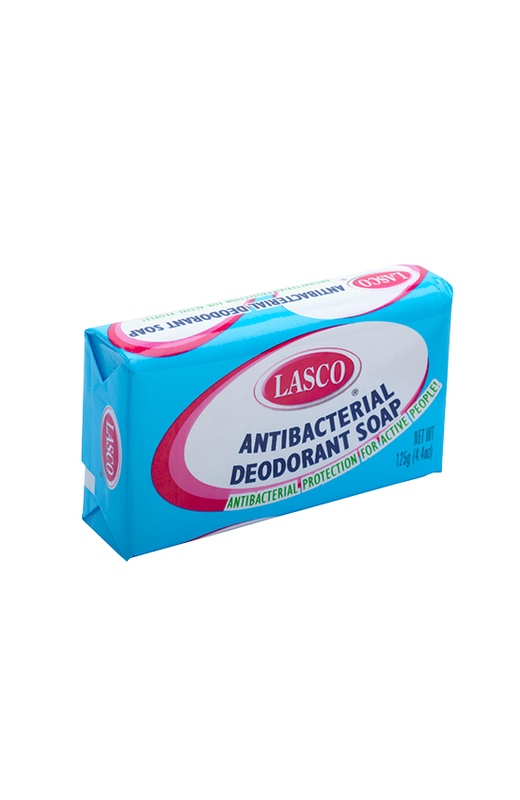 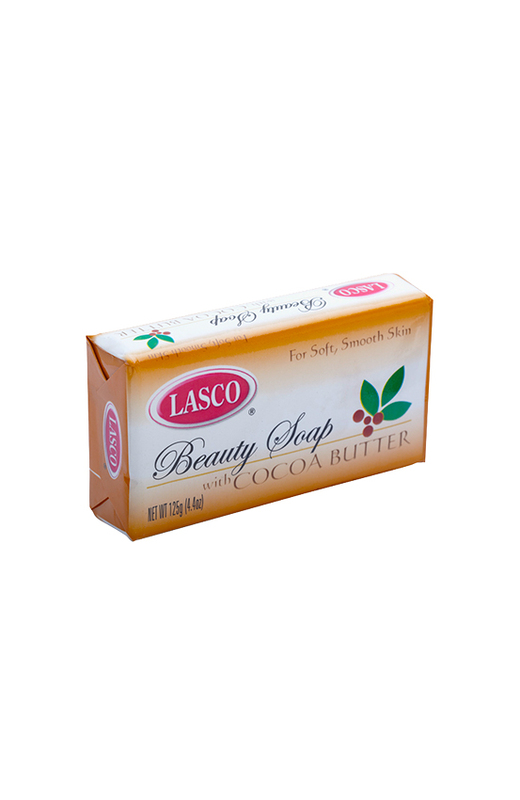 Everyday families depend on LASCO for affordable and quality personal care products. 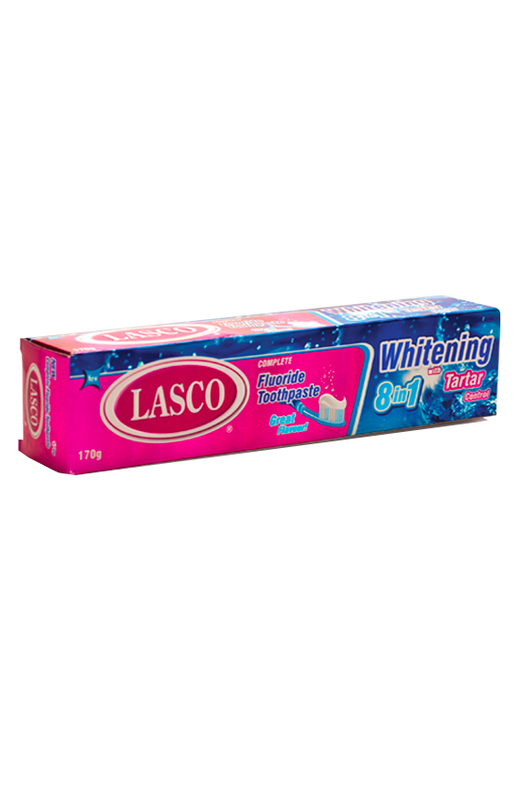 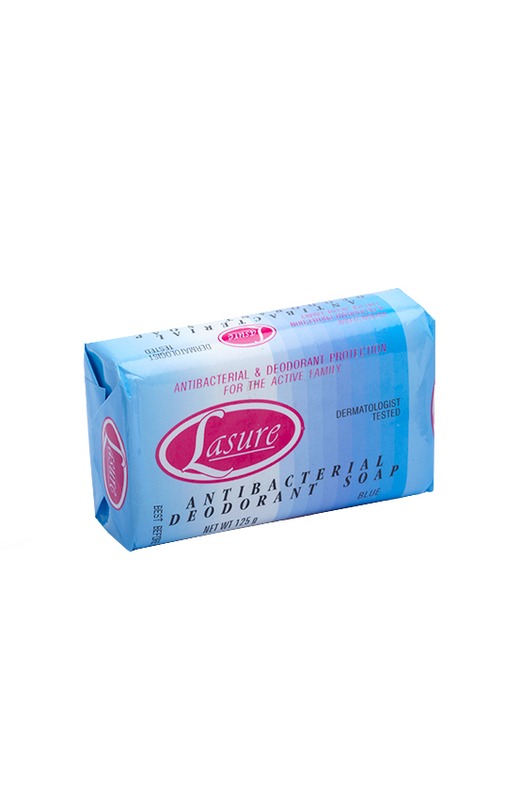 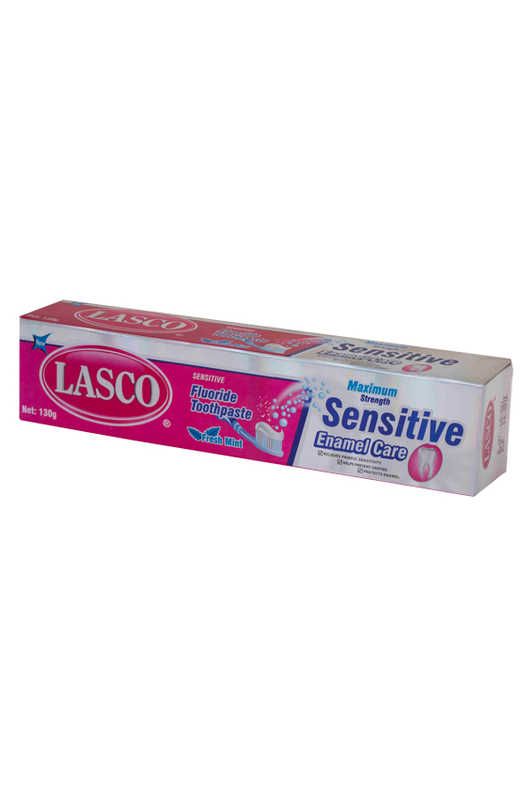 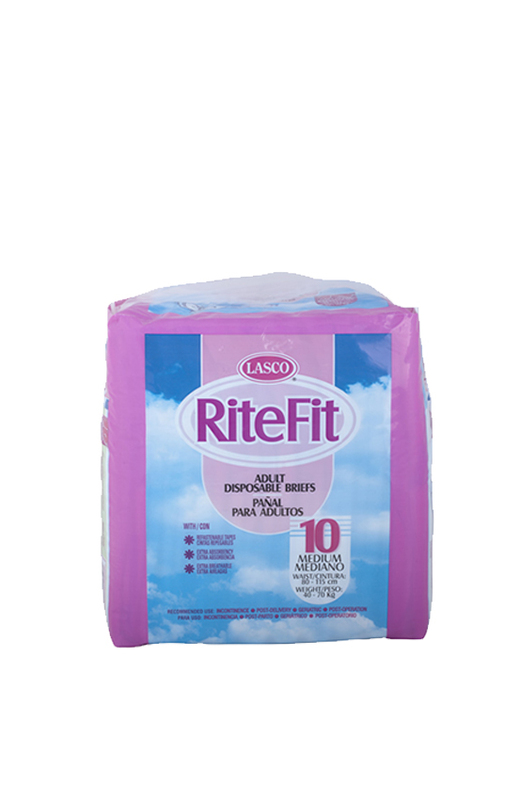 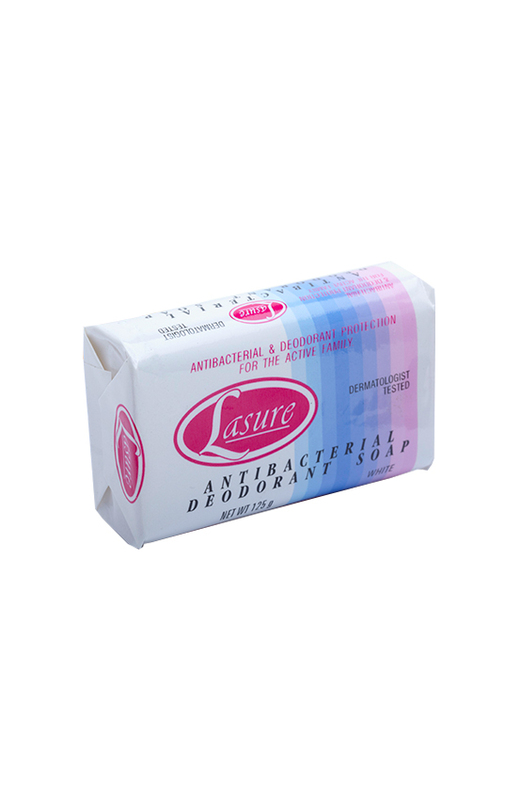 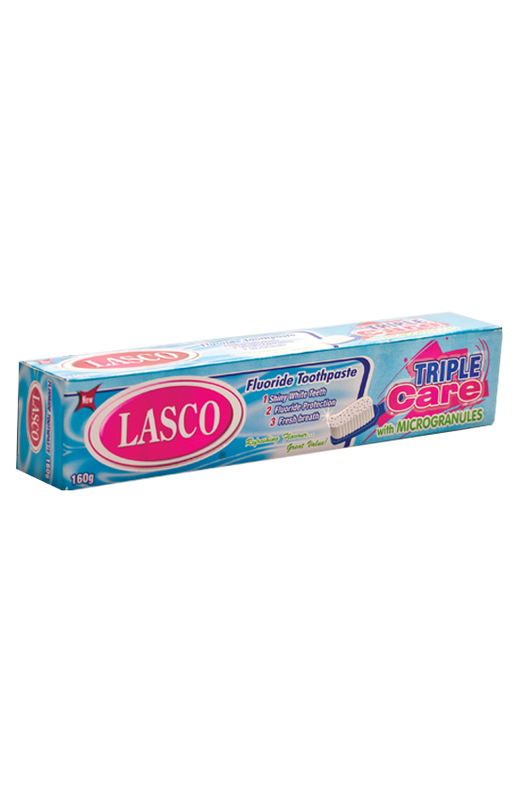 LASCO takes special care of the personal needs of every member of the family with our wide range of products such as LASCO bath soaps, LASCO fluoride toothpaste and Curves sanitary napkins. 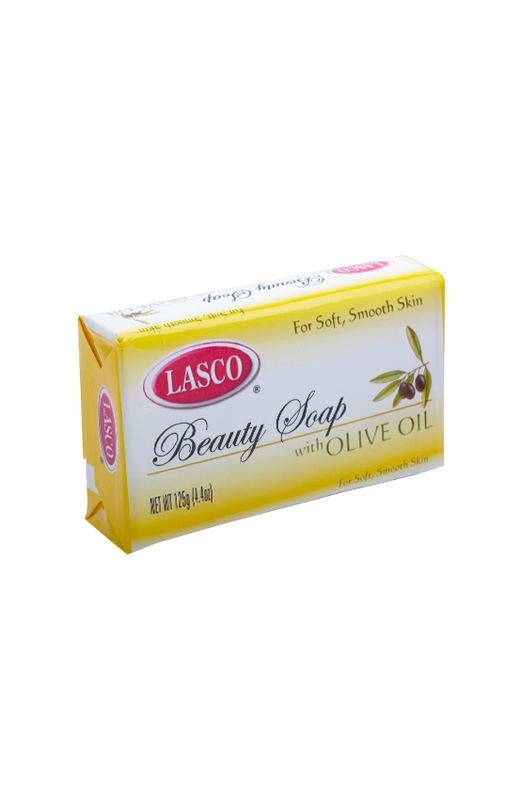 Indulge your skin with our beauty and antibacterial soaps that leave your skin feeling soft, irresistible and clean, with options of Aloe Vera, Skin Nourisher, Olive Oil and Silk Cream. LASCO Bath soaps are mild on the skin with a classic refreshing clean, available in Antibacterial, Carbolic, Olive Oil, Aloe Vera and Cocoa Butter. 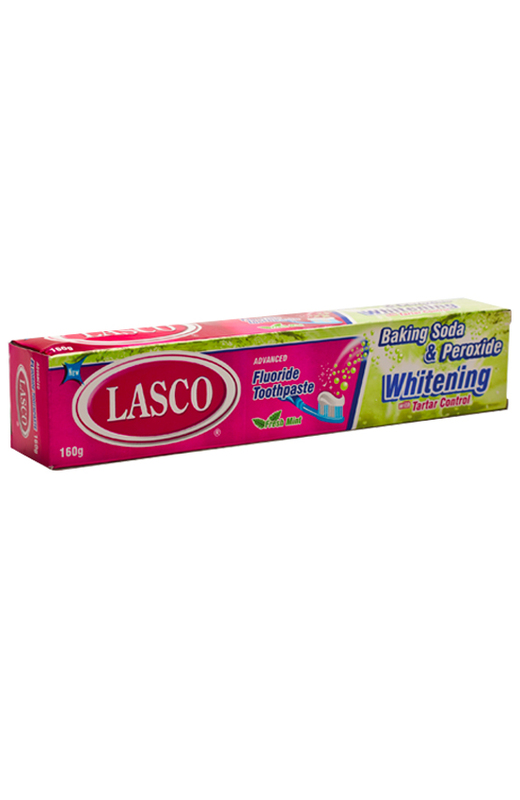 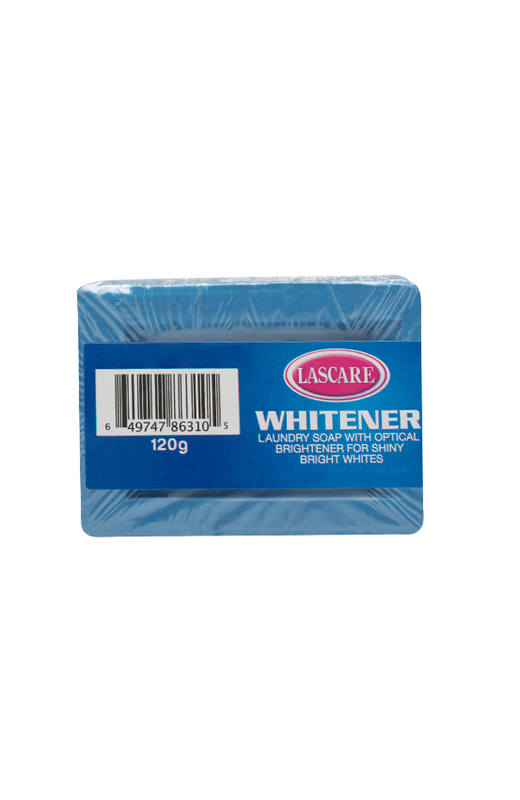 Confident smiles are the results of LASCO Toothpaste, available in Advanced Cavity, Triple Care and Whitening. 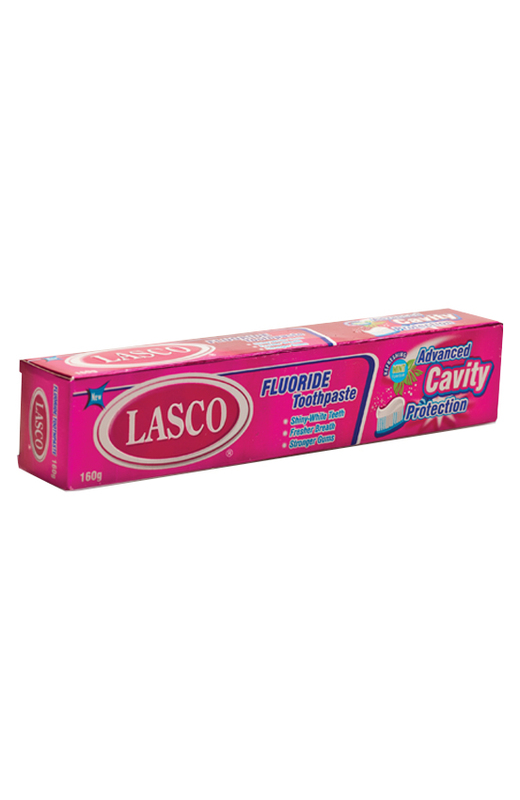 LASCO fluoride toothpaste line strengthens enamel, provides cavity protection, and personal empowerment with cool, fresh breath. 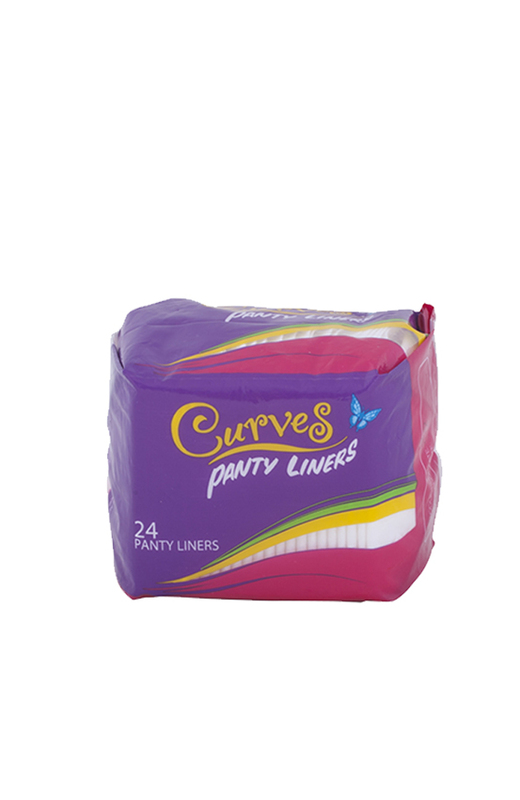 Every girl loves Curves! 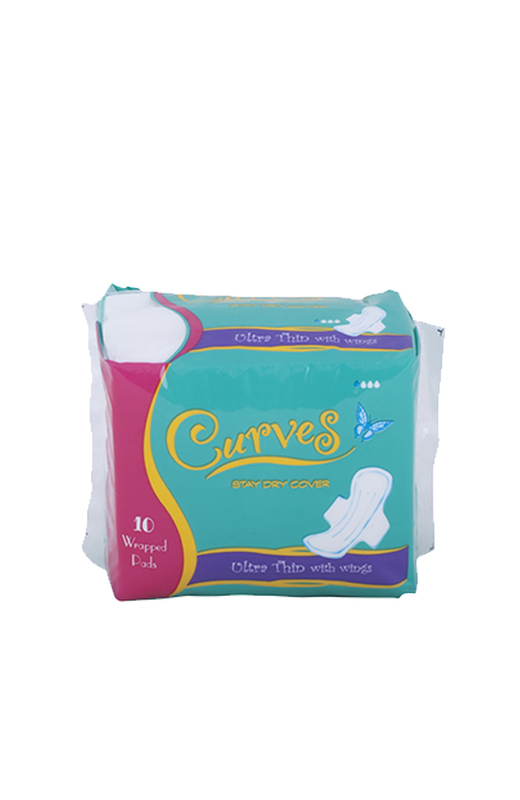 Curves sanitary napkins assure women that their days and nights will be comfortable, dry, and extra fresh. 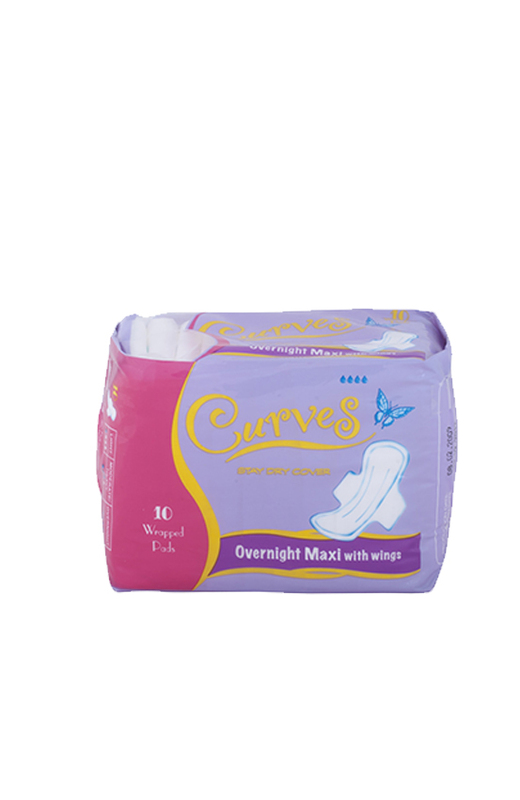 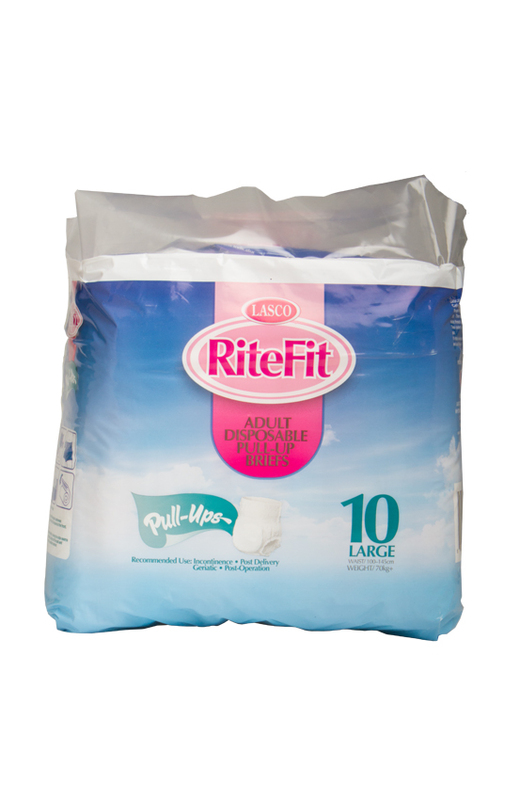 Highly absorbent with a stay dry cotton soft cover with wings, Curves is available in regular, overnight and ultra thin.